This class is designed for athletes/kids under the age of 6. 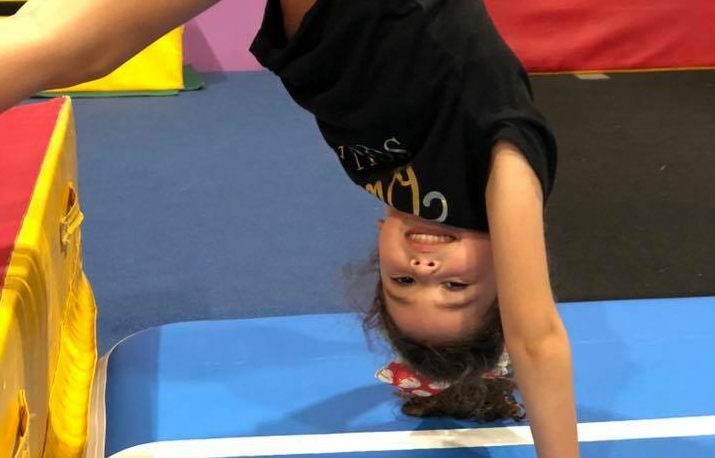 The class will be working gross motor skills and entry level skills such as forward roll, backward toll, handstand, cartwheel, round-off, bridge, backbend, backbend kick-over, back walkover, and back handsprings. 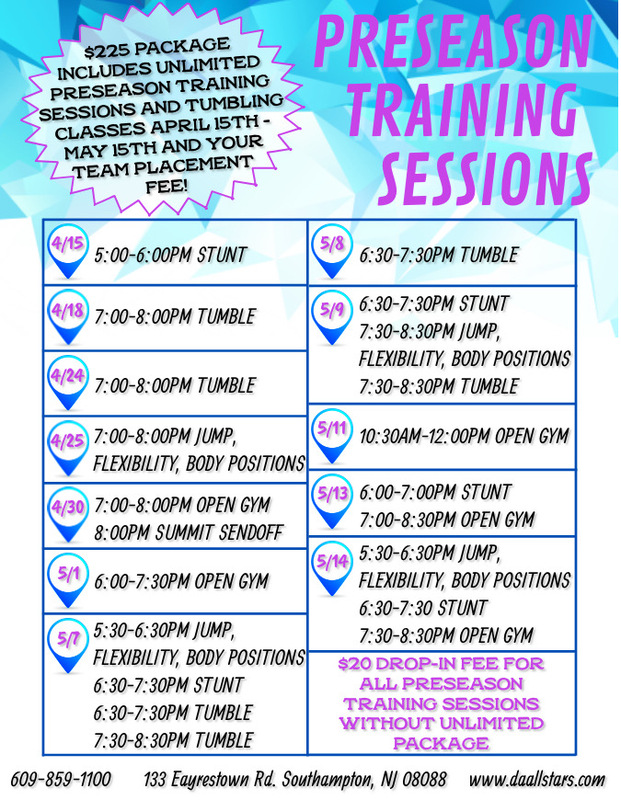 Join us Thursdays from 5:30pm-6:30pm!